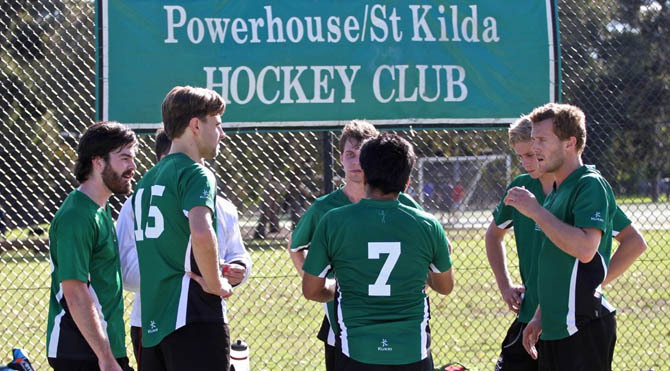 At Powerhouse StKilda Hockey Club we warmly welcome new players of all skill levels from novice through to elite. 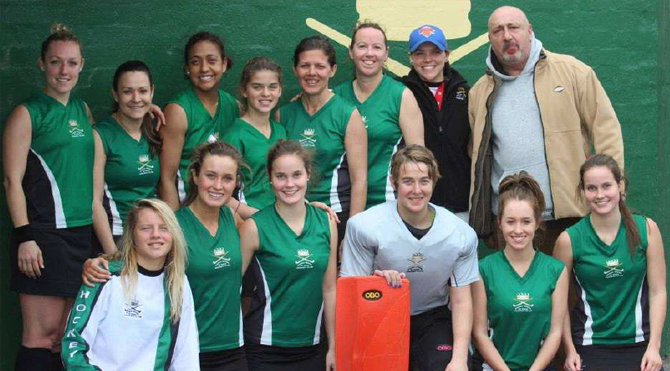 We have senior women and mens teams, veterans, junior boys and girls competitions. 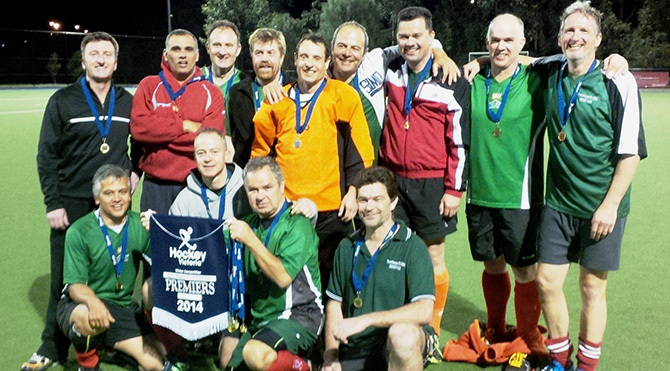 We play winter, summer and indoor competitions throughout the year. Our club is located in Albert Park, StKilda just a stone’s throw from the city, shopping at Chapel Street and popular restaurants, bars, nightclubs and back packer hostels in St Kilda. We are a friendly club with many social events organised throughout the year, such as BBQs, trivia nights, and theme nights to mention a few. 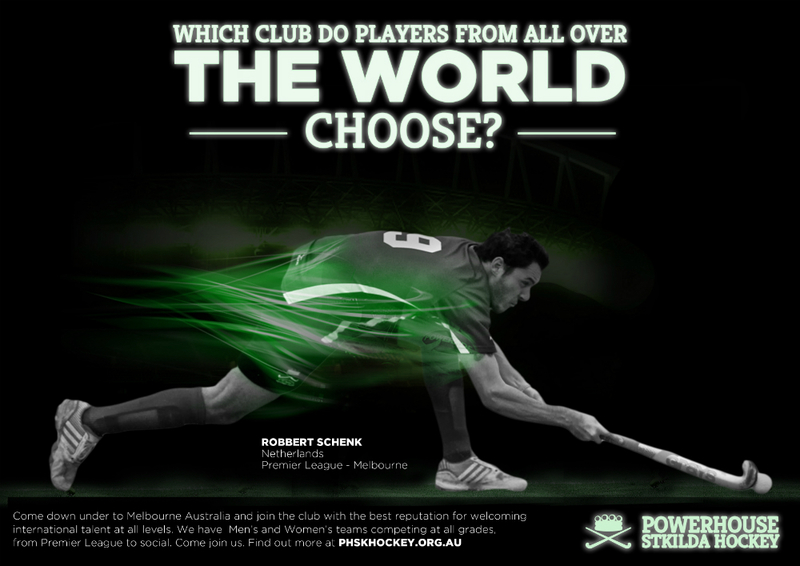 We welcome overseas players with all skills and talent from Premier League to social hockey. For many we’re a hockey family away from home. How to Join Our Club? If you need more information about joining us, please email the section you wish to play for. After an undefeated premiership season in 2018 we welcome anyone and everyone from new players, international travellers to juniors. Our juniors welcome all new players from beginners to experienced players. 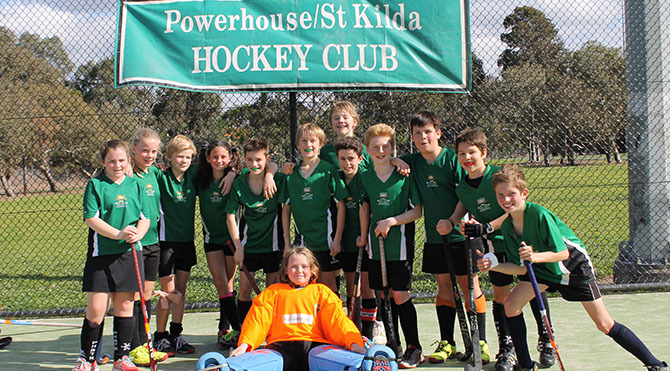 In 2019 we have 10 girls, boys and mixed teams entered in the Hockey Victoria Winter Competition, including Shield, Pennant and District teams from U12 – U18s. During the Summer Season, Powerhouse Juniors are also very active in our local Summer 6s comp and HV Indoor Hockey comps at MSAC. Regular Winter training starts after the Grand Prix, in early April. 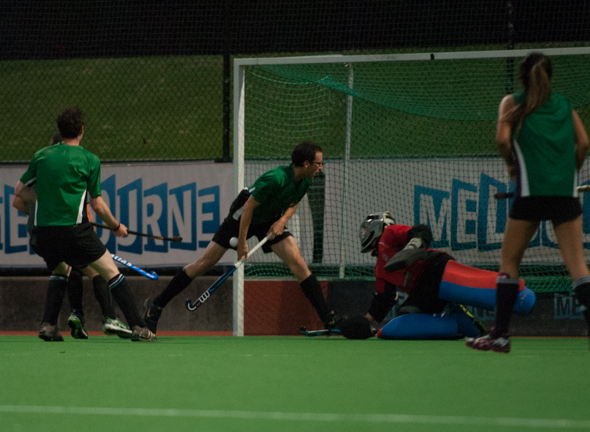 Training is run at Albert Park Hockey and Tennis Centre, Hockey Drive, St Kilda. For more information about our juniors section and Hookin2Hockey, age eligibility and preseason dates, please visit our Juniors webpage.